Brunswick’s credos also acknowledge our nation’s multifaceted identity and the need for an increasingly global perspective. To that end, the School maintains a culture that fosters understanding and respect. A school of boys and for boys, always understanding and celebrating the qualities uniquely theirs, Brunswick strongly encourages and promotes an inclusive environment for all members of our community. Middle Schoolers Honor Legacy of Martin Luther King, Jr. 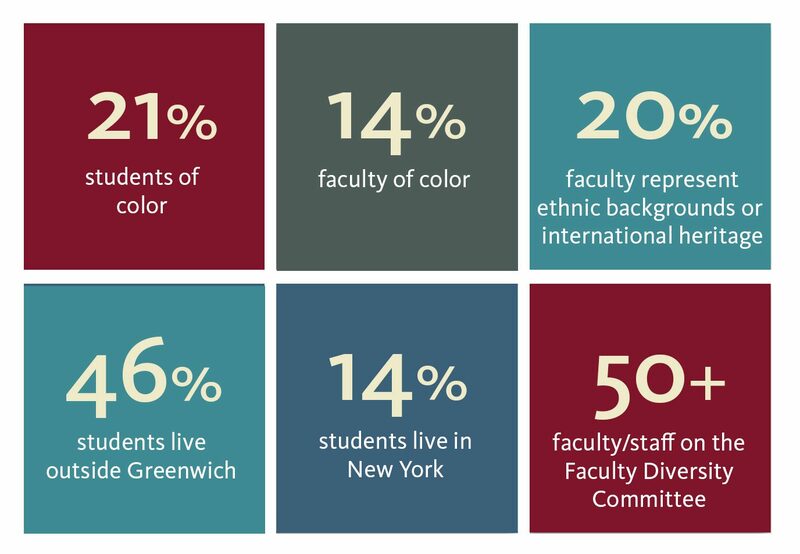 The School’s students and faculty will reflect the diversity of the communities that we serve. The Brunswick community will seek to support and celebrate its diversity, ensuring the fullest understanding and appreciation for each member of the community. The School’s curriculum will prepare its students for the world they will enter, teaching and fostering understanding, respect and empathy.